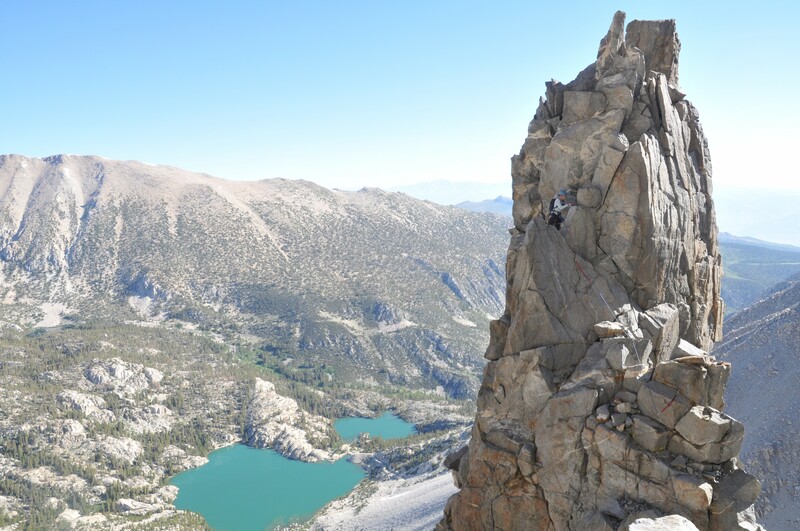 Temple Crag has four prominent arêtes decorating its East Face. 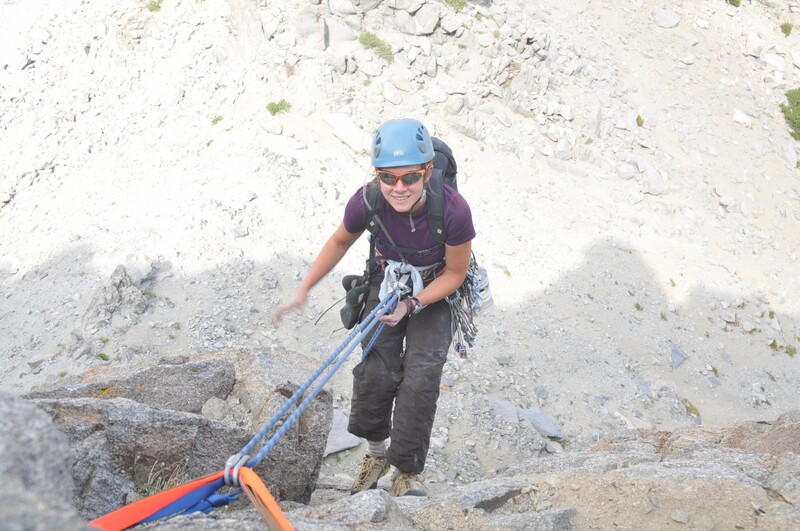 Each offer long memorable climbs with difficulty ratings for all skill levels. 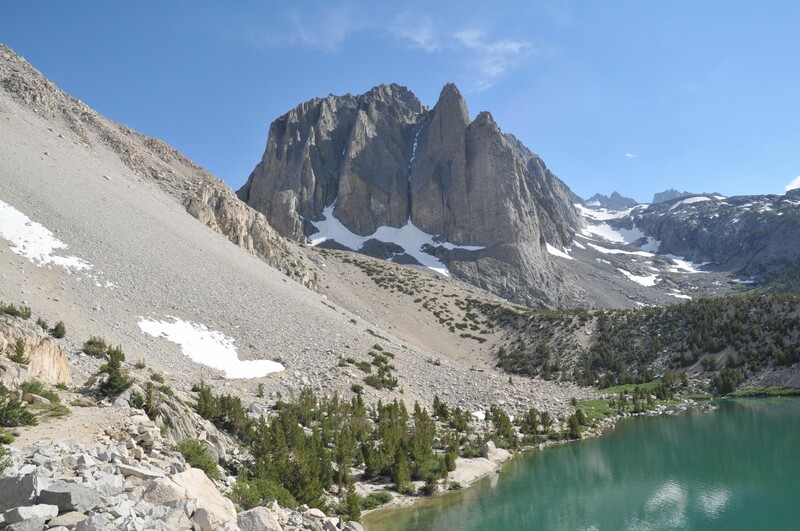 The backdrop is the entire basin of the North Fork of Big Pine Creek offering amazing views of glacial formed lakes, pine trees, and other high peaks in the Palisades. 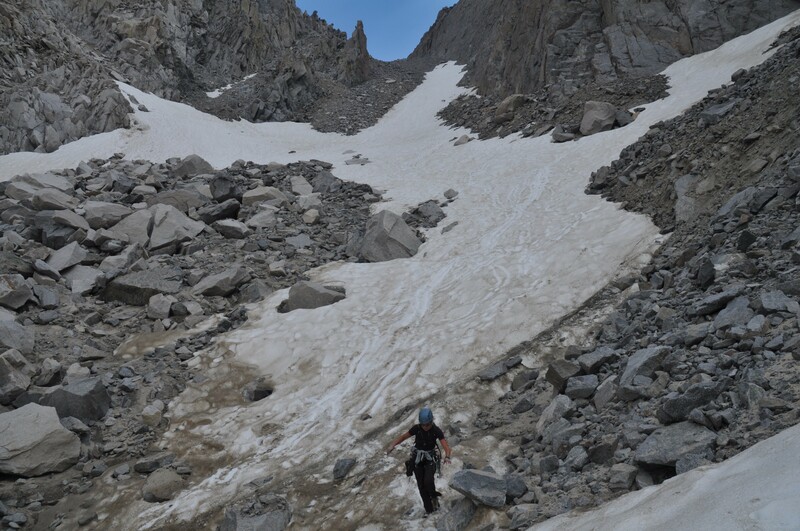 With the combination of techniques used, the length, and surroundings these climbs offer a real sense of accomplishment and are some of our favorites in the Sierra. 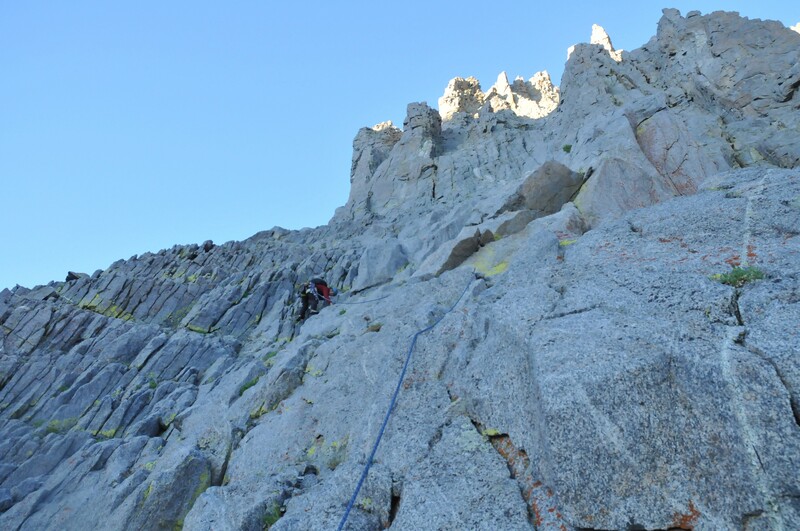 The Eclipsed Arête is an excellent introduction to long alpine rock climbing. The granite is good quality and there is moderate exposure throughout. The Venusian Blind Arête is a step up in difficulty and length. 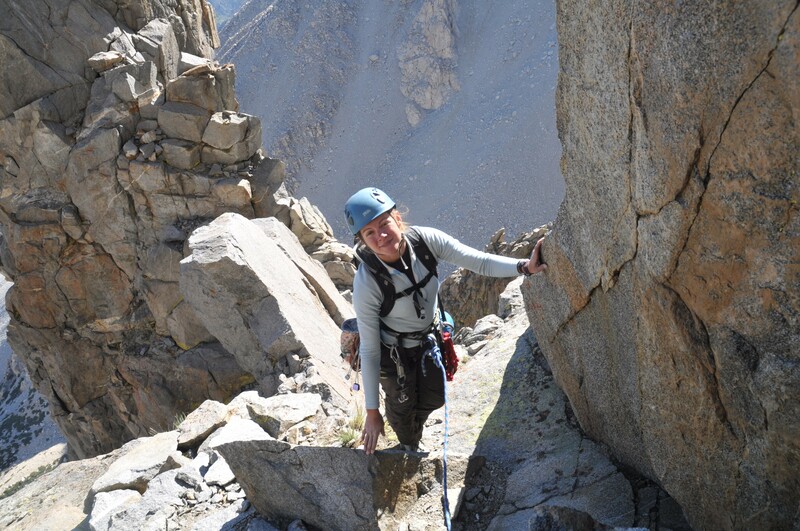 This aesthetically fun climb includes the opportunity to negotiate two large towers in the middle of the arête. 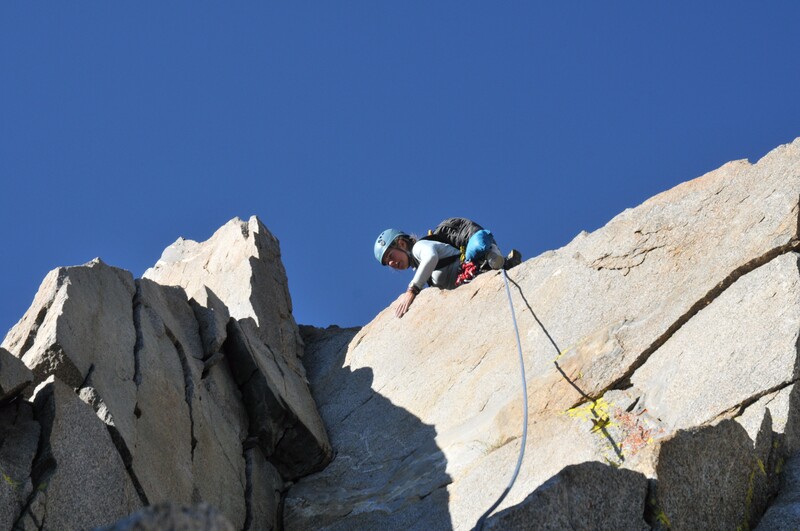 The Moon Goddess Arête is a fabulous route that begins with a few low fifth class pitches offering a chance to “warm up”. 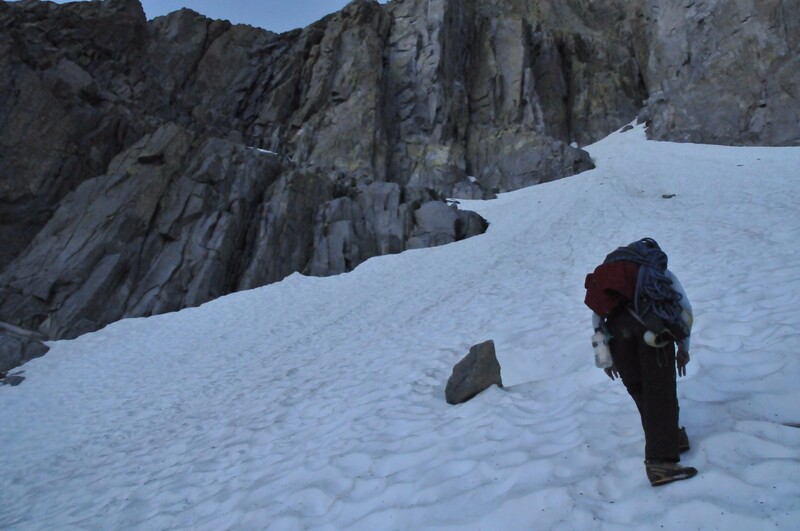 The exposure then increases dramatically as we encounter more difficult climbing rated at 5.8. 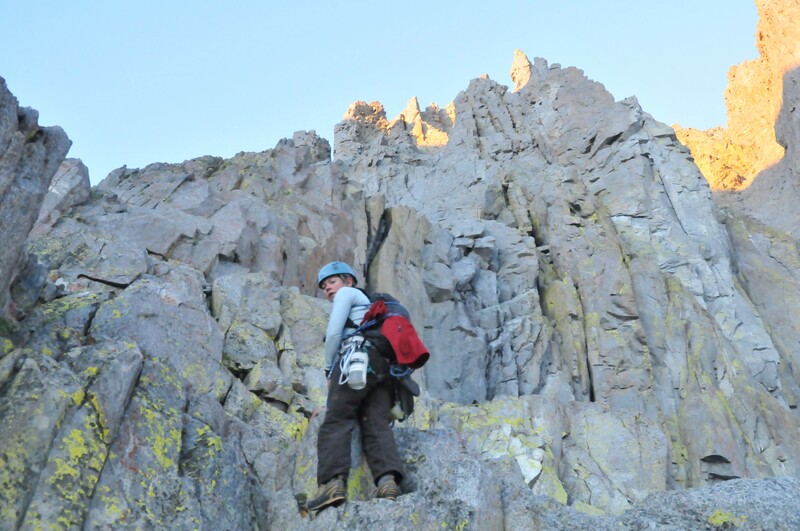 Each pitch has its own unique challenges requiring different rock climbing skills from stemming to traversing and there are excellent belay ledges throughout. The Sun Ribbon Arête is a long technically demanding climb requiring climbers to be comfortable with crack and face climbing techniques, lots of exposure, and to have good stamina. This long arête offers lots of exposure and traverses around several large gendarmes in addition to crack and face climbing. or call SMI for custom dates or private guiding rates.